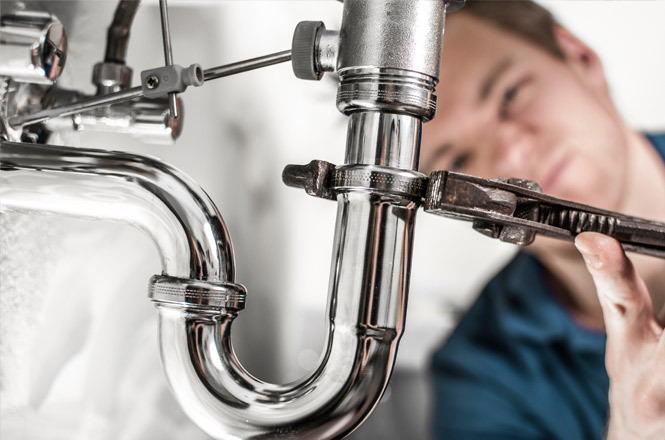 From a dripping tap to an entire heating system installation there is no job too big or too small for 247 Plumbing Solutions. 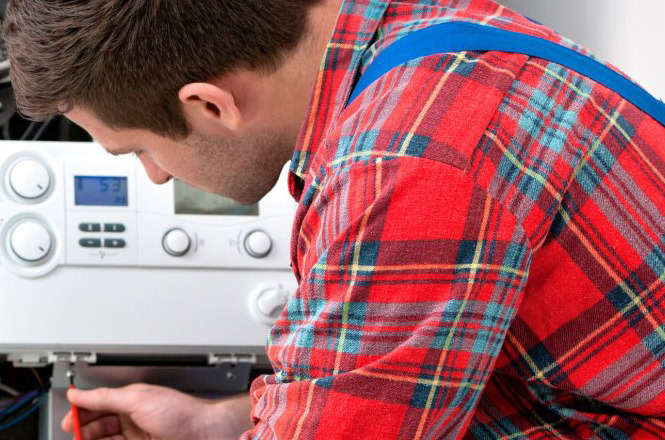 Plumbing and heating services are the core of what we do, day in, day out. With our knowledge and years of experience, we ensure every job is assessed, quoted and completed on time. Every time. 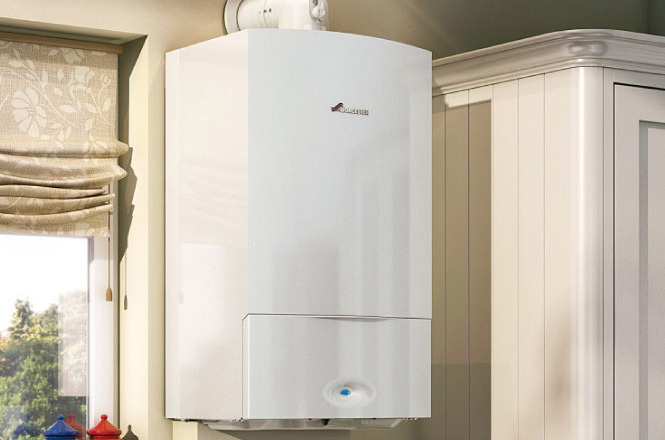 247 Plumbing Solutions are members of Checkatrade and Gas Safe registered so you can be assured our work is carried out to the very highest of standards. Check out our testimonials and reviews on Checkatrade. 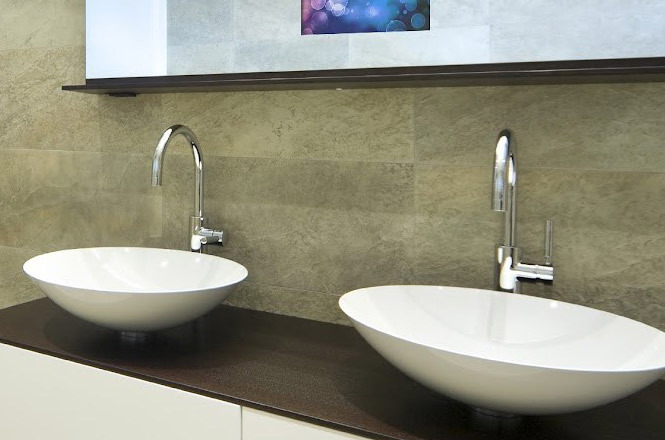 Give 247 Plumbing Solutions a call on 01732 323000 or get in touch via our contact page.